For us, baking is a way of life—we strive each day to produce the best products we can and satisfy our customer’s needs. That is our passion and our purpose. 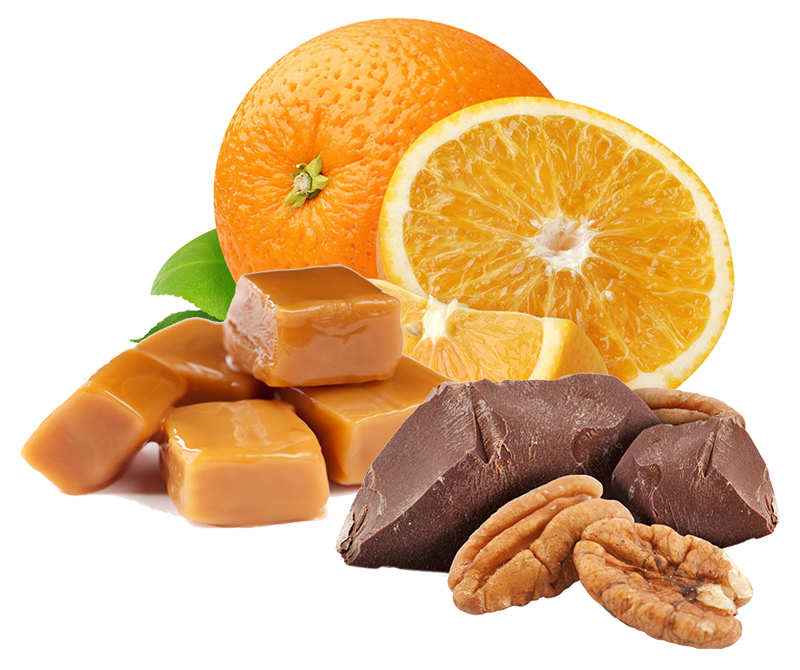 All of our products are developed using recipes influenced by our old world techniques and values. 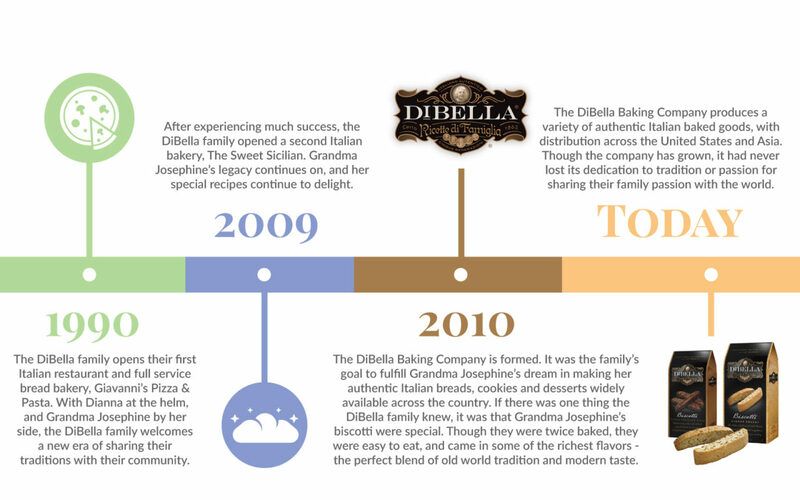 Three generations of the DiBella family are actively involved in the business, including mixing, baking, and packaging the DiBella product. 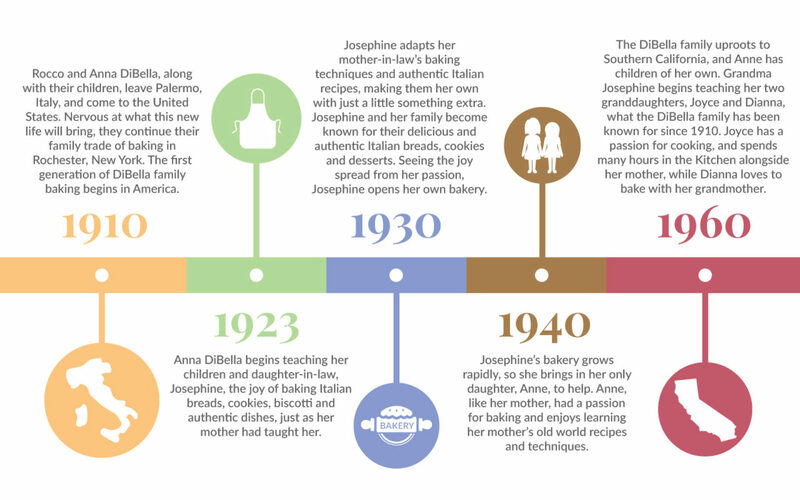 Since the late 1800s, the DiBella family has taken pride in using only the best quality ingredients, the true Italian way. DiBella baked goods taste homemade because we stick to quality ingredients, unique flavors, and secret family recipes that have proven to be irresistible. This assures that you receive a delicious high quality product with every bite. 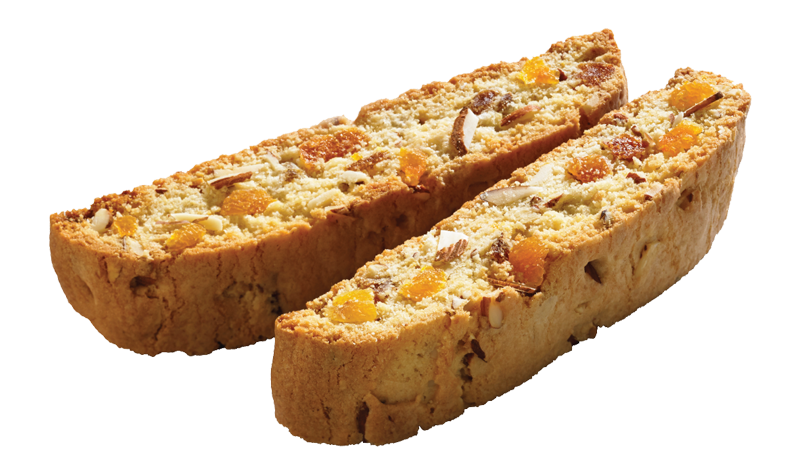 When we decided to bring our biscotti to the world, we had one major goal: bake a biscotti with only the freshest ingredients. To this day, all of our products use natural ingredients with zero cholesterol. They are free of trans fats and artificial flavors. We never use preservatives, additives, sweeteners, or artificial coloring. Each product is individually wrapped to ensure that our DiBella® brand baked goods are as fresh as the day they were baked.